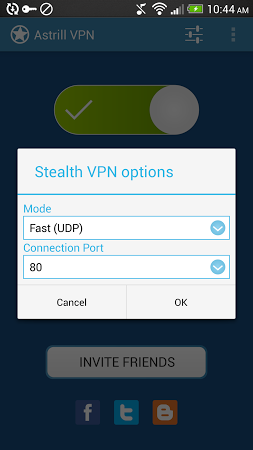 VPN app based on the OpenVPN and OpenWeb protocols. 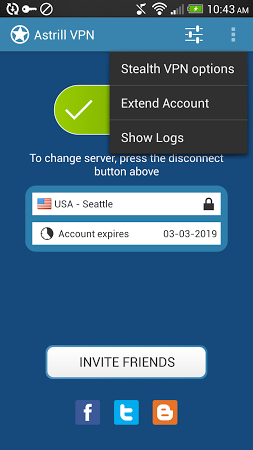 This VPN tool also supports additional encryption for both UDP and TCP connections with custom ports. 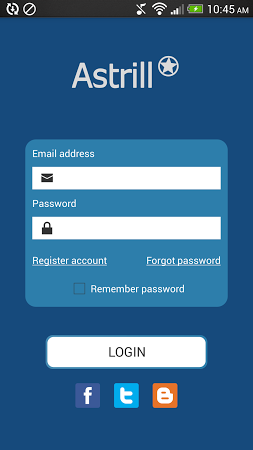 Directly installing and using this app from the WiFi router is also possible under certain conditions. 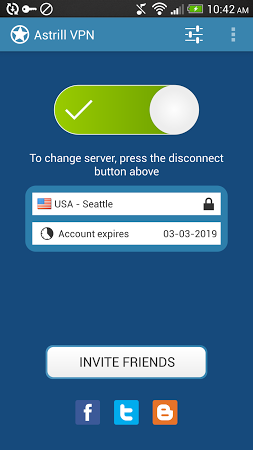 Peer-to-peer VPN app based on the acknowledged Hola network. 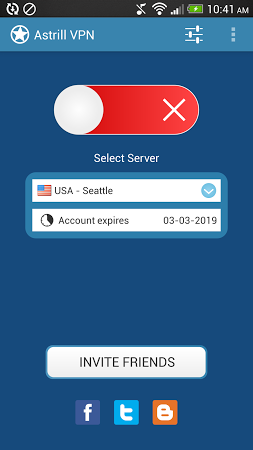 VPN app that use Deep Packet Inspection (DPI) to protect your connection. 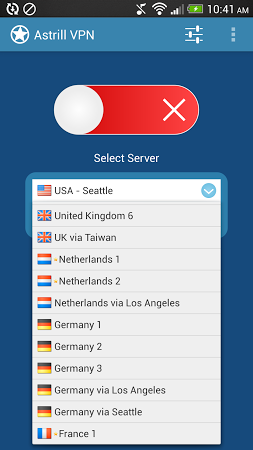 VPN app with access to more than one thousand servers in 60 countries.